Looks like Subaru is running out of names for their concepts. Seems like everything is Viziv "something" these days. I guess this is supposed to give us an early look at the next WRX. Or something like it. 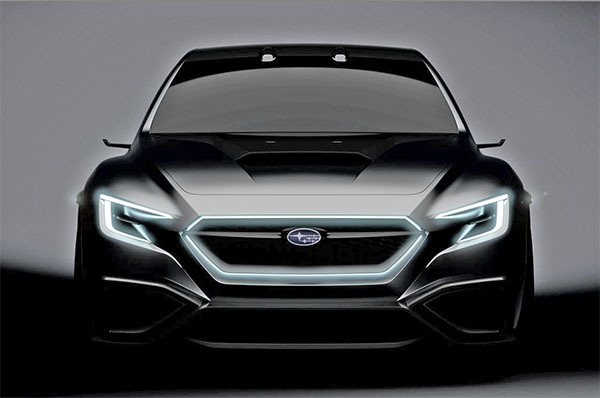 Subaru has a very long history of pretty nice concept designs that never ever make it into production models.. So the production cars have nothing to do with their concept counterparts. Using the current Corolla as a basis for this concept is just plain wrong. Even in this form, the production model will not look anything like this. Just like in the 1980s and before, they are not making the translation from concept to production when it is perfectly possible to do so in 2017. Others have proven this. No matter what line is accented, what curve of a concept is shown or what vision is projected , there has never been a Subaru that comes close to the hype in reality. Poor execution or robust concept, you pick, apparently you can't have both. 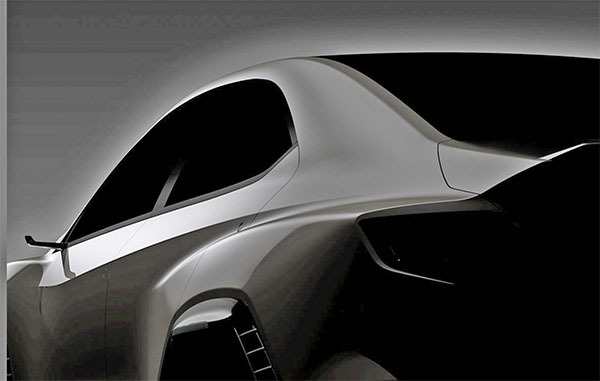 Subaru seems best at enticing design, just not the execution.